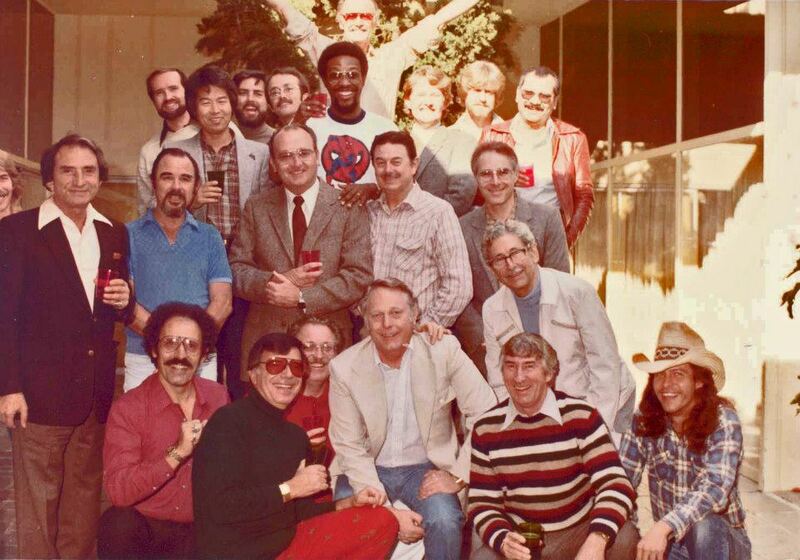 Here’s a post sent by my buddy Mark Lewis from the wayback machine in 1984 of the Marvel Animation Crew who I saw at the TAG Union Christmas Party. The studio developed from Depatie-Freleng Enterprises who made The original Pink Panther series as well as many of the original Bugs Bunny specials. You also might recognize the name Freleng as the surname of the famous Warner Bro;s director Friz Freleng. Yep that’s the guy! I promised I’d send you that Marvel picture, so I thought I better hit it while it’s still fresh in my mind. It’s Marvel Productions, 1984. I don’t know who everybody is here, but it’s Larry Houston in the middle of that third row in the back (I think that might even be Stan Lee himself standing behind him!). Two to the right of Larry, I think that’s Rick Hoberg with the beard and mustache. Then down in the right corner crouching is Rob Dog. I actually ran into Rob at the party later in the evening! Here’s an scan of a magazine article about the Marvel studio back in those days. And here’s the inexpressible Wikipedia’s entry on Marvel at the time. Marvel Productions opened its Los Angeles studio in 1981. In 1984, Margaret Loesch joined Marvel Productions as President and Chief Executive Officer. MCG was owned from 1968 by Cadence Industries Corporation and was incorporate as Marvel Entertainment Group (MEG) and sold in 1986 to New World Pictures. With New World having cash flow problems, MEG was sold in January 1989 to Andrews Group, a MacAndrews and Forbes subsidiary, owned by Ronald Perelman. However, Marvel Productions was merged into New World’s television business. MP moved their offices from Van Nuys to West Los Angeles in May 1989. New World’s problems continued which lead them to also be acquired by the Andrews Group within the year.Loesch left for Fox Kids in 1990. Click image for larger pic. Here’s a crew pic from Disney’s Fish Hooks send by the multi-talented Mr. Warburton. Fish Hooks is a relatively unique show in that storyboard artists worked from an outline instead of a script and added their own dialog. Not many shows in the animation industry have ever been done like that and as far as I know there are only a few to date which are listed below. If I’ve missed any, let me know in the comments. Fish Hooks is an American animated television series created by Noah Z. Jones . Twenty-one episodes were ordered for the first season. It premiered on September 24, 2010. An 11-minute preview was shown on September 3, 2010, following the Disney Channel Original Movie, Camp Rock 2: The Final Jam. It also premiered on ABC Family on January 15, 2011, at 7/6c. The stars of Fish Hooks are former That’s So Raven and Cory in the House star Kyle Massey, Starstruck, Baby Daddy, and Jonas L.A.‘s Chelsea Kane, and Justin Roiland. Fish Hooks is also one of only six animated Disney Channel Original Series currently in production (along with Phineas and Ferb, Gravity Falls, Mickey Mouse, Wander Over Yonderand the upcoming Star and the Forces of Evil). A third season, as of 2013, is in production. On September 23, 2013, Tom Warburton announced that Season 3 will be the final season. 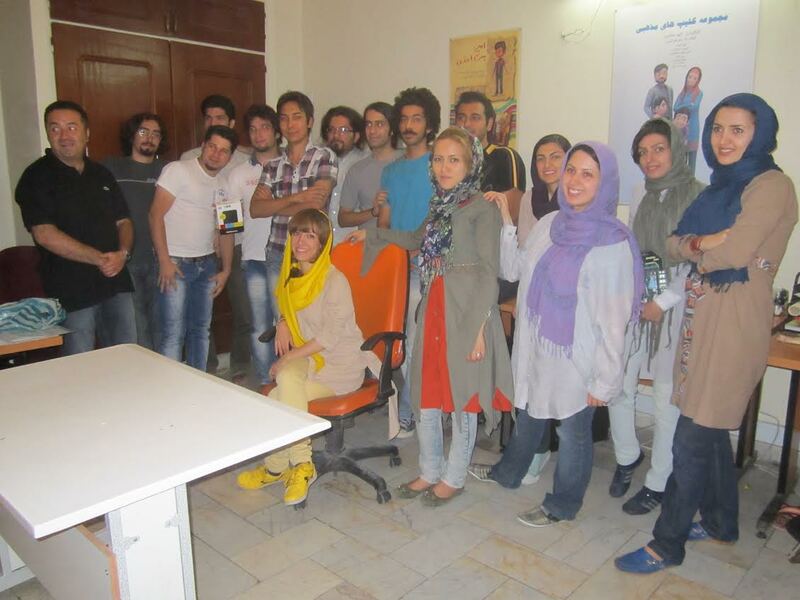 Here’s an international pic sent in by Sara Namjoo of the crew from The Iranian Lullabies; a 2012 show produced in Iran by Pooya TV! Iranian Lullabies is a musical TV series in 13 short animated episode.The show tries to make a beautiful bedtime moments for children and parents accompany with varied local and national overviews and stories all around Iran. This one comes courtesy of Larry Houston and Mark Lewis! 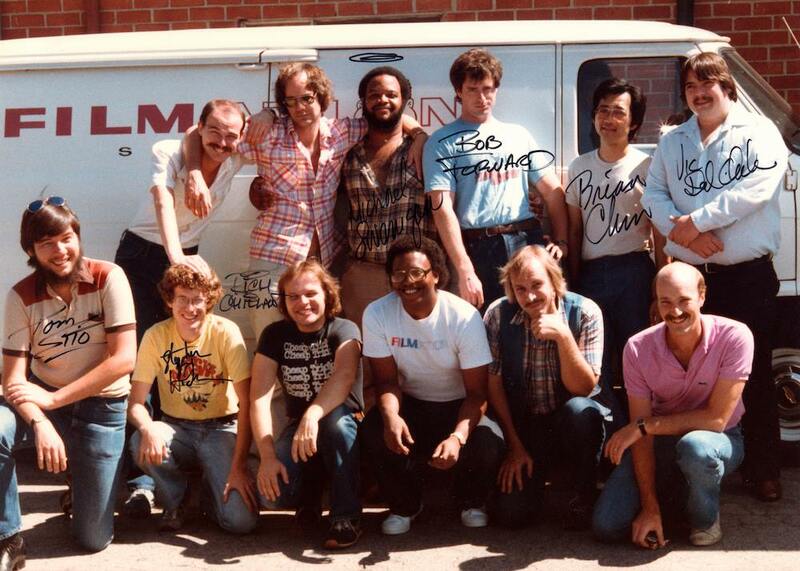 It’s the Filmation crew circa 1983! If you know someone who’s not listed feel free to mention it in the comments. Filmation Associates was a production company that produced animation and live-action programming for television from 1963 to 1989. Located in Reseda, California, the animation studio was founded in 1962. Filmation’s founders and principal producers wereLou Scheimer, Hal Sutherland and Norm Prescott. 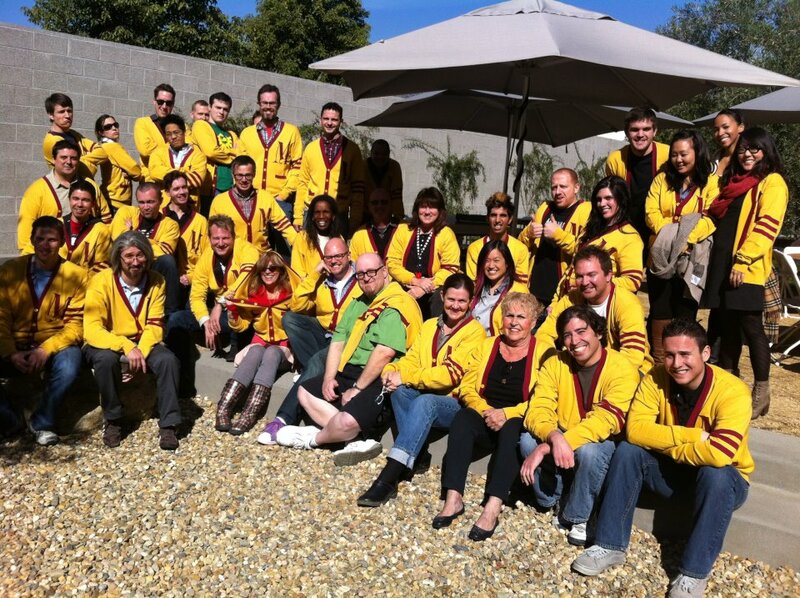 Here’s a crew pic Codename-Kids Next Door from the show’s creator Mr. Warburton himself! The series centers on the adventures of five 10-year-old children who operate from a high-tech tree house. Their mission is to fight “crimes” against kids, such as homework and flossing, committed by adults, senior citizens, teenagers, and other “evil” children. They make up what is known as Sector V of a worldwide organization called the Kids Next Door. The show was also part of Cartoon Network’s series, Cartoon Cartoons, and is the 13th cartoon of the series. Starting on March 30, 2012, however, the series was returned with reruns on Cartoon Planet. You can read more about Codename Kids Next Door on Wikipedia here. Hi Hi Puffy AmiYumi (ハイ！ハイ！パフィー・アミユミ Hai! Hai! Pafī AmiYumi?) is an American–Japanese animated fantasy-comedy television series from Cartoon Network and TV Tokyo, produced by Renegade Animation and Cartoon Network Studios in Japan. The show was created by Sam Register, who also serves as the series’ executive producer. According to Register, the target audience of the show is boys and girls from six to eleven years old. However, the show also has a following of fans of the real-life Ami Onuki and Yumi Yoshimura who make up the Japanese pop duo PUFFY, known as “Puffy AmiYumi” in North America. 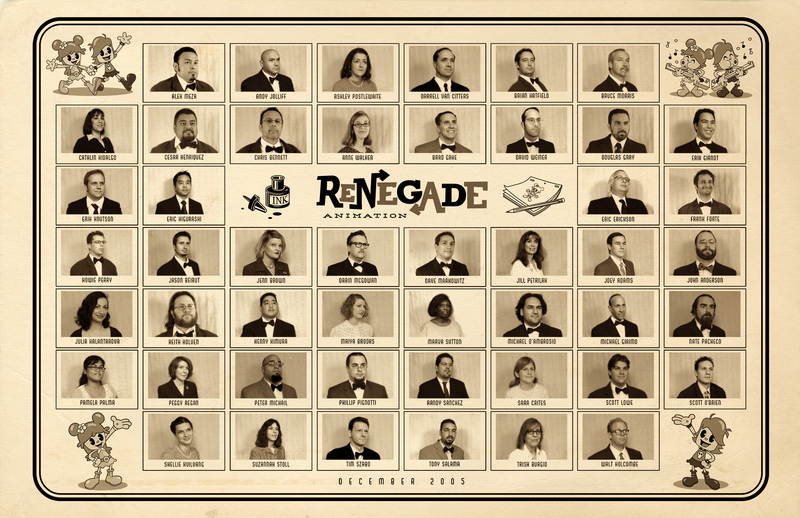 Register, a fan of the band, wished to spread its fame to other parts of the world and thus produced the cartoon. The series features the adventures of animated versions of the duo, who have been immensely popular in Japan since making their debut in 1996. The group now has its own U.S. albums, including a 2004 companion album to this program, and was known to viewers of Cartoon Network in the USA for performing the theme to the Teen Titans animated series.